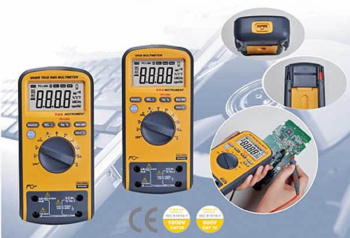 Shanghai Yi Hua V&A Instrument Co., Ltd., known as Mastech Shanghai, is one of the major test instrument manufacturers in China specialized in professional test and measurement instruments . Showing recent results 1 - 15 of 58 products found. 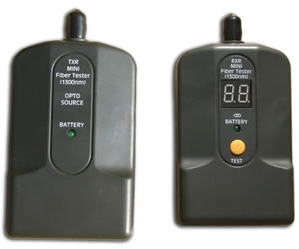 A instrument designed to measure accurate rotation speed (2 units: rpm and rps) quickly with laser target. 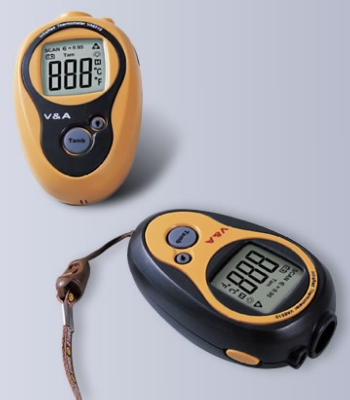 It also have special functions such as number of impeller setting, data hode, MAX and MIN values, backlight and auto power off, operates on three AAA batteries only. 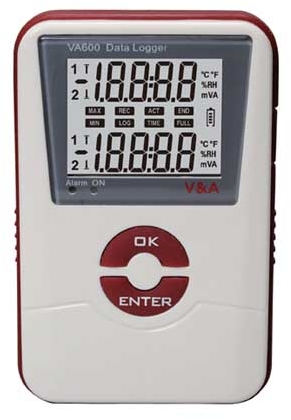 LCD display with backlight provides a clear readout even in dark environment. 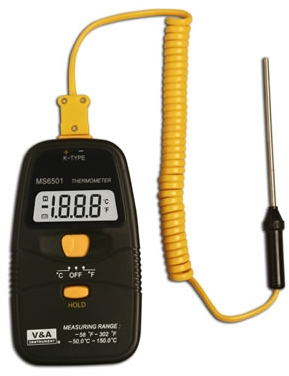 MS6810 · Tests for Coaxial Cable (BNC), Unshield Twisted Pare (UTP) and Shield Twisted Pair (STP) Cable. · Automatically checks for open circuit, shorts, miswires and reversals. 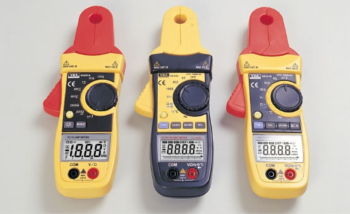 · Shield detection tests a cable's shield integrity. 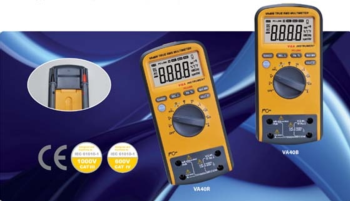 · Easy to read fault display and high speed. 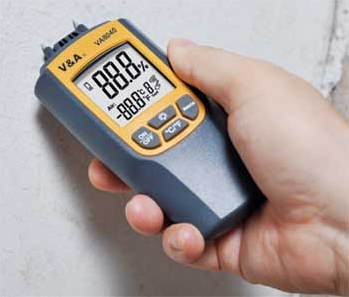 VA8040 designed to measure material moisture with manual and automatic range selection. 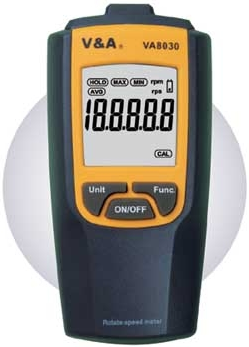 It can quickly measure deffierent 7 material (Hard wood, Soft wood, Cement mortar, Lime mortar, Bricks) for moisture with resolution:0.1%, 0.2% accuracy, in the meanwhile, it display the temperature for ℃, ℉. LCD backlight function make you reading easily even in the darkness. 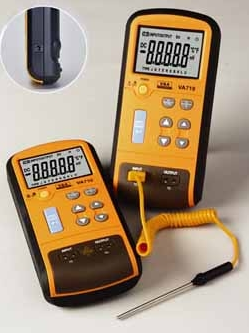 It is ideal for DIY, building and engineering project.